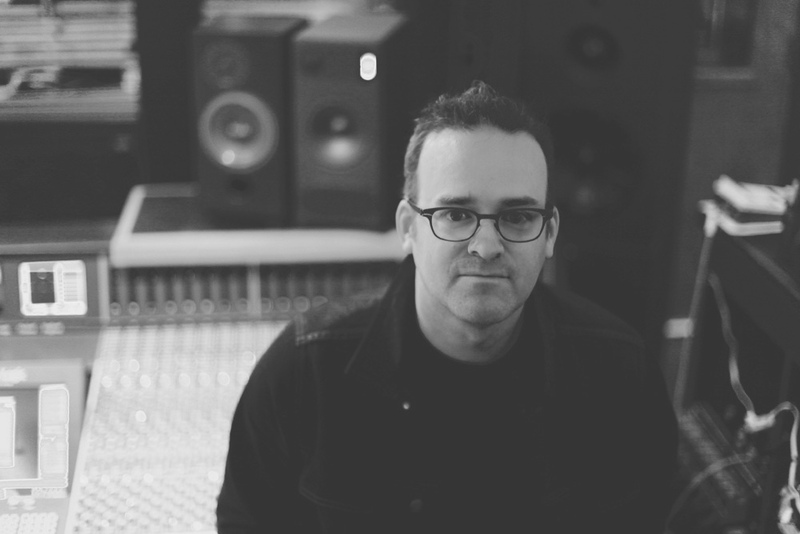 Rich Costey is one of the most respected and sought after alternative music record producers and mixers in the world. His credits include a vast cadre of artists including Muse, Sigur Ros, Foster The People, Foo Fighters, At The Drive-In, Artic Monkeys, Vampire Weekend, Rage Against The Machine, The Mars Volta, Weezer, Haim, Of Monsters and Men, Bloc Party, Alt-J, Major Lazer, Fiona Apple, Santigold, Chvrches, Phantogram, Philip Glass, Death Cab for Cutie, and Frank Turner, Jurassic 5, amongst many others. He is currently working on new recordings with Muse and Death Cab for Cutie. Rich is also incredibly active in hip-hop and electronica as well, and much of his work is in the UK and Europe, not just the US. Costey is one of the most active mixers in the music business, aside from his work as a producer. His studio is based in Santa Monica, CA.